I feel it’s an appropriate time to discuss Lao Zi’s views on weapons, as so much of our news lately is about this subject. Keeping in mind that in Lao Zi’s day there was no such thing as a gun, only sharp weapons as he refers to them, but the meaning of his words can easily be applied to both types. Lao Zi mentions the subject of weapons four different times throughout the Scripture on Tao and Virtue (道 德 經, Dao De Jing). For the government to display its arsenal in public only serves to make the people feel warlike or more fearful of war. Likewise it reveals the strengths and weaknesses of the state to its enemies, who can then better calculate how to attack and defeat them. Displaying weapons of war is only an expression of arrogance and ignorance, not wisdom. All weapons are designed for just one thing, killing. No one can hold a sharp weapon (or gun) without the thought of using it to kill. When the people have weapons they no longer see reason to resolve their grievances and conflicts with understanding and diplomacy, feeling that only “might is right.” So people with weapons create chaos because of their false sense of power over others. They blindly perceive truth and peace as weakness. A good ruler or person would rather avoid conflict than commit violence and war. Rolling up the sleeves and baring one’s arms should be for the intention of good work, not war. The greatest weapon on earth is the intention of peace and creativity. Carrying weapons only shows the intention of chaos and destruction, and using them only results in killing. Lao Zi understands that weapons do exist, but the state must have a very dire need to show or use them. When people have weapons of war, those weapons will be used against the state and its people. A ruler who loves his or her people will conceal the weapons of the state and discourage people from possessing them. In this way a good ruler has the capability to protect the state against enemies, but more importantly prevent the people from senselessly killing each other. A bad ruler displays the weapons of war and encourages the people to possess them. There’s a huge difference between “self-defense” and “defense against the self.” The former can lead to ignorance and violence, and the latter to wisdom and peace. In self-defense we look for the weakness and faults in others so that we may overpower and defeat them, and weapons become an expedient tool in doing so. With defense-against-the-self we see the weakness and faults of our own self so that we can bypass and avoid all conflicts with others, and therefore have no use or need of weapons. 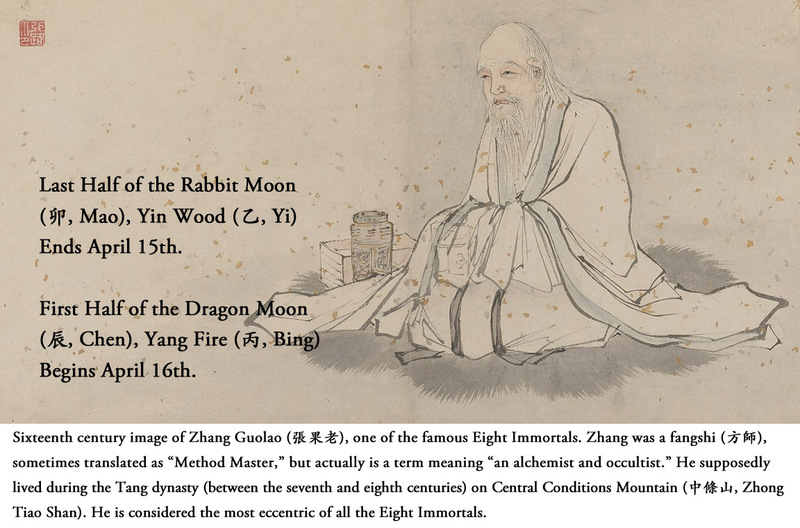 These translations of the Scripture on Tao and Virtue by Lao Zi (道 德 經 著 老 子) include the rare commentary by Taoist Immortal Bai Yuchan (白 玉 蟾, 1194–1229), more popularly called the Jade Toad Immortal. 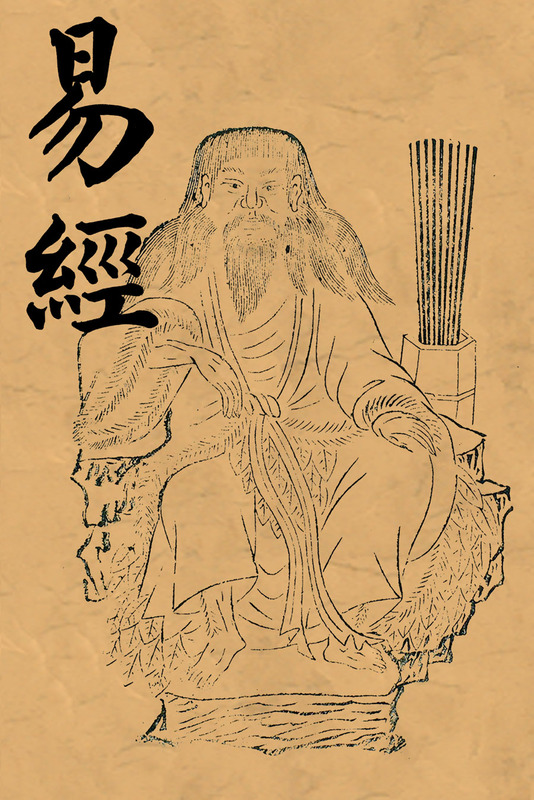 Bai Yuchan was the fifth patriarch of the Southern School of Internal Alchemy. 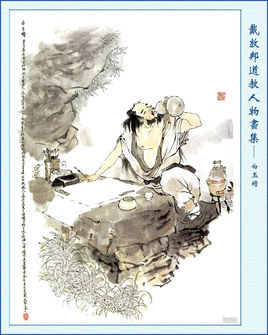 Even though he only lived to age thirty-three, he was one of Taoist history’s most prolific writers, and is most well known for his discourses on Thunder Rites (雷 禮, Lei Li). The following text presents Bai’s insightful commentaries inserted within the Tao De Jing text. Bracketed text is mine. A chapter of Bai’s work will appear in each monthly newsletter until the entire book is ready for publication. Although there have been many excellent English translations published on the Tao De Jing, Bai’s commentaries give a fresh outlook on the inner meaning of this incredible work by Lao Zi, so it’s worthwhile to begin presenting Bai Yuchan’s interpretations to Taoist English readers. Exalt not the worthy (from youth one becomes an elder, and if becoming a minister one should be loyal and honest), so that the people will not contend with each other (when eating to fullness one should not consider eating again). Do not value the rare treasure (yellow gold and soil should have the same value), so that people will not steal (as you wish others to do and nothing more). Do not exhibit objects that are desirable (between the eyes and ears dwells the True Mind), so that their minds will not be distracted (departing invites returning). Therefore, when the Sage rules (how much is his light divided? 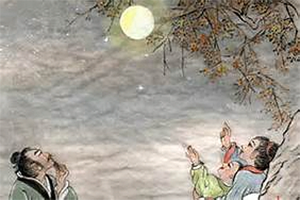 ), he empties people’s minds (this is correct) and fills their stomachs (like a full moon). Lessens their ambitions (like a half moon in waxing) and strengthens their bones (like a half moon waning). He always keeps his people in no-knowledge and no-desire (like a new moon), so those of no-knowledge (full moon) will not dare to act (how much then can his light be divided?). Acting through non-action (like a new moon), he leaves nothing in disorder (this is correct way). 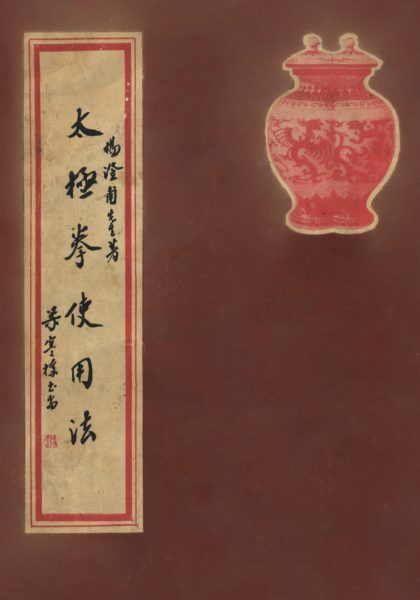 In 1919, Master Xu Yusheng (許 禹 生), an early student of the Yang family, published an incredibly informative and simply titled book, Taijiquan (太 極 拳), one of the earliest literary records on the practice. Master Xu’s work appeared nearly twenty years prior to publications released by Chen Kung and the Yang family. 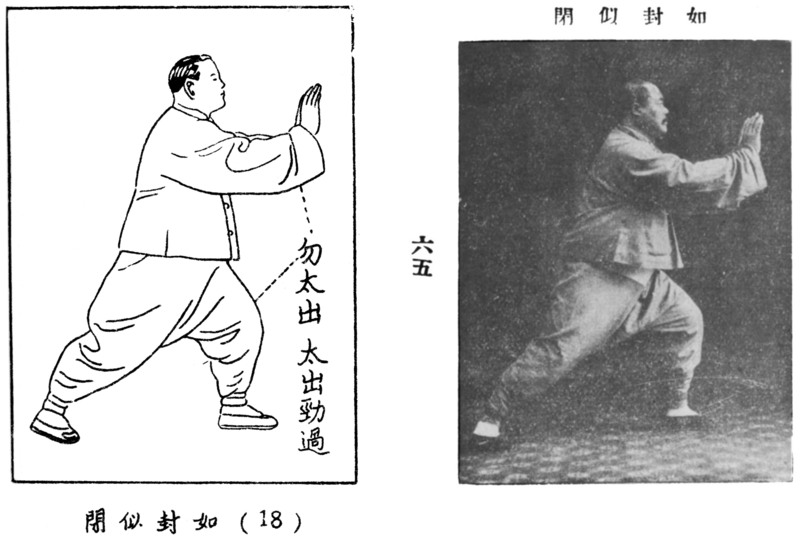 A portion of Master Xu’s book deals with the actual meanings of the Taijiquan posture names. He did this because the posture names during his time were just handed down verbally, and many pugilists were illiterate. Therefore, depending on the dialect and tones uttered by the teacher, the true meaning of a posture‘s name and use could be misunderstood by students. Master Xu then wrote a record to ensure that the posture names tallied with the actual posture and application. Photograph is of Master Yang Chengfu and the drawing is from Chen Kung’s work. This posture makes use of two intrinsic energies (勁, jin), Sealing and Closing. Sealing (封, Feng) is in the action of sweeping and pulling the opponent’s striking arm over and across their body, and Closing (閉, Bi) is the action of bringing their arm into their body, thus Sealing and Closing. This posture can appear to look like Pushing (按, An) but differs in that the opponent is toppled over to the side, not sent upwards and back as in the Pushing posture application. From the previous posture, the right fist is opened and positioned palm up, the left forearm and palm are turned upwards, as if thrusting forward. The waist is then drawn back with the weight in the rear leg and the fingers of both hands turn to point to the front and are shoulder width apart. The body then shifts the weight to the front leg and performs a pushing movement to the opponent’s body, with the mind-intention that the left hand pushes on the backside of the opponents upper arm and the right hand is attached to the opponent’s wrist. On Saturday, May 26th, Stuart will be showing how the sequence of the 64 Hexagrams of the I Ching (Book of Changes) was arranged through the manipulation of the circular arrangements of the Before Heaven Eight Trigram Images with the After Heaven Eight Trigram Images. The class will be taught at Stuart’s home in Phoenix, AZ, and only 10 people will be permitted in the class (sorry no room for more). The class fee is $240 and must be paid in advance to reserve your place, so the sooner you register the better your chances are of being able to attend. An email notice will be sent out and posted on the Sanctuary of Tao website when the class is full, and fees will be returned to those we receive beyond 10 people. First come, first served. Class hours are from 9:00 a.m. to noon, and 2:00 p.m. to 5:00 p.m. Tea and snacks will be available throughout the day, but students are responsible for their own lunch. Each student will receive a working Eight Diagram wheel for the class. This class will not be filmed and no recording devices will be allowed. This is a long awaited and requested class by many students, so Register Now! This very rare book presents 376 images of mudras (印 手, Yin Shou, literally “Hand Seals”), showing the most complete depictions of this art ever published. These symbolic hand gestures were used for centuries in Hindu and Buddhist ceremonies, and some were later borrowed by Taoists as well, such as seen in Yu the Great’s finger manipulation ritual and in Taoist chanting (such as the eight hand gestures used with the Eight Great Chants. 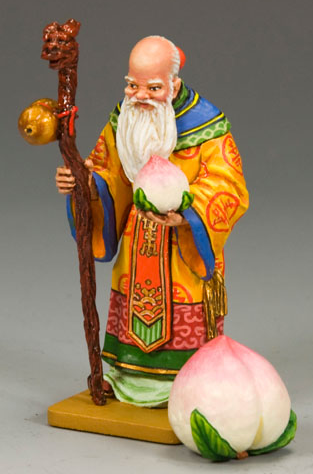 See Taoist Chanting & Recitation: At-Home Cultivator’s Practice Guide). March 31—Auspicious Day (New Moon). 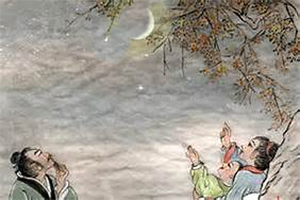 Founding Ancestor Lao Zi’s Birthday (see March Newsletter). April 4—Golden Immortaless Guan Yin’s Birthday. 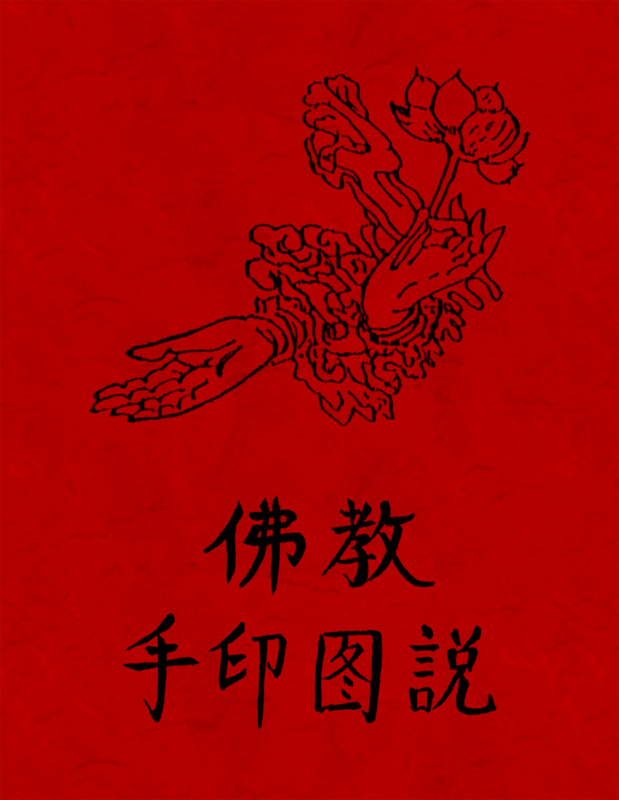 This is the bodhisattva (enlightened being) Guan Shi Yin, who in Taoism is called Vessel of Compassion True Person (慈航真人, Ci Hang Zhen Ren). 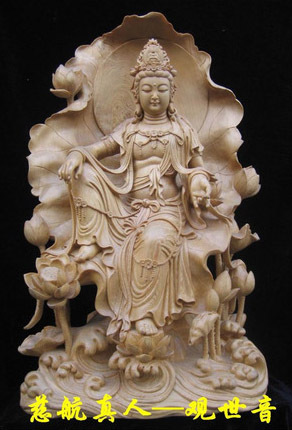 In Taoism she is considered the embodiment of compassion. 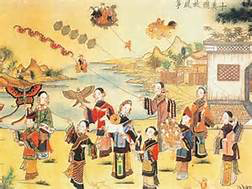 April 5th—Qing Ming Festival Day (清 明 節, Qing Ming Jie). Qing Ming means “Pure Brightness.” The festival usually falls around April 5th each year and takes place over a three-day period. It is a day for outings to celebrate the blossoming of spring, visiting and sweeping the grave sites of your ancestors, and for flying kites. April 18—Immortal’s Peach Celebration Day. Peaches are a symbolic of immortality, i.e., the peach of immortality as presented in the tales of Western Royal Mother who grows these peaches and bestows them upon deserving mortals. 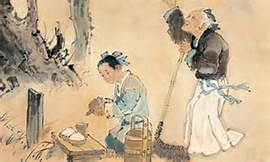 On this day people display images of and set out real peaches around the home and eat rice buns colored to look like peaches, in honor of all immortals and especially to the God of Longevity (one of the Three Star Gods). To help support us continue providing Taoist materials and teachings, please become a Celestial Member of the Sanctuary of Tao today!